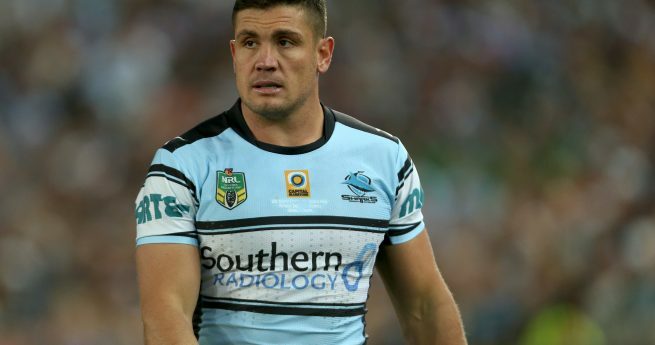 Cronulla-Sutherland Sharks forward Chris Heighington will play his 300th NRL game tomorrow afternoon, joining an illustrious group of just 25 other players to reach the milestone. 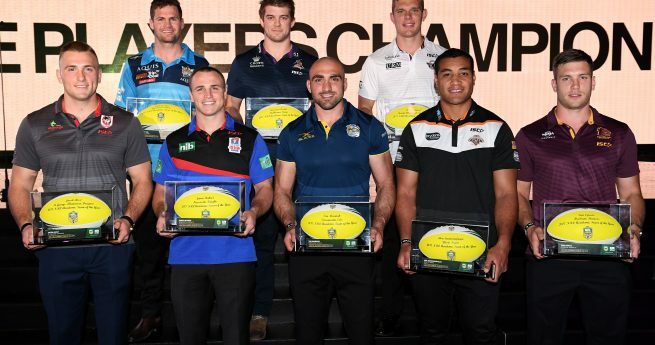 Heighington will be one of just three current NRL players to have played 300 first grade games, alongside RLPA General President Cameron Smith and halfback Cooper Cronk. 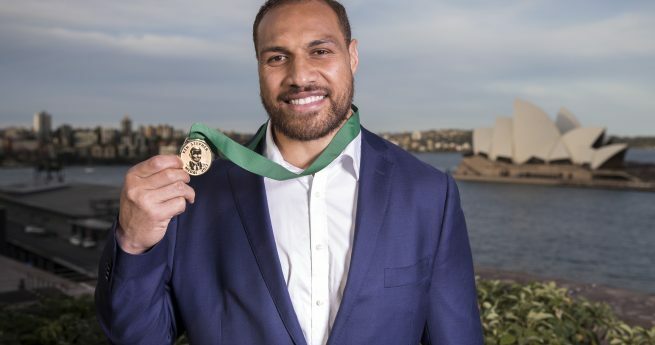 The 35-year-old made his NRL debut in 2003 for the Wests Tigers, playing 201 games for the joint venture and winning a premiership with the Club in 2005. The Umina Bunnies junior swapped teams to the Sharks in 2013, so far notching up 98 games and winning his second NRL title last season. RLPA CEO Ian Prendergast congratulated Heighington on this outstanding achievement. 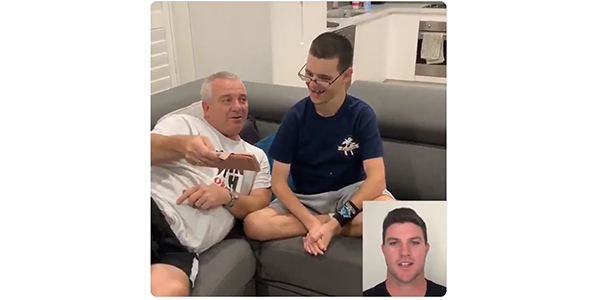 “From everyone at the RLPA, we would like to congratulate Chris on a what is a terrific achievement,” Mr Prendergast said. “To be one of only a small number of players who have reached this milestone really is a testament to the player he is. “To be able to play 300 NRL games is something to be very proud of, especially when you consider the gruelling nature of this great game. 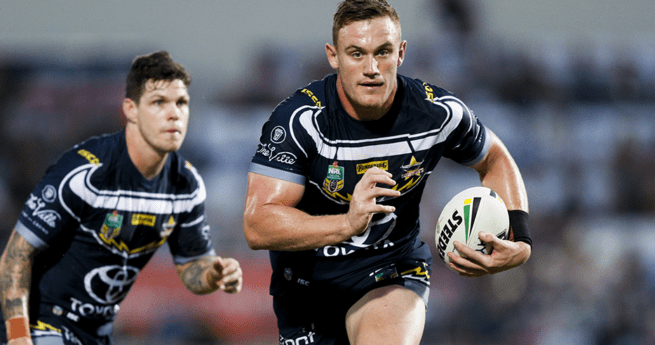 The Sharks will host the Newcastle Knights tomorrow afternoon at Southern Cross Group Stadium, with Heighington set to celebrate the achievement in front of a home crowd.